Provide comfort for the family of Mary Mayes with a meaningful gesture of sympathy. Funeral Service for Mary Glynn (Bills) Mayes, 88, of Grandview, will be conducted at 10:30 A.M. Saturday March 30, 2019 at Field Street Baptist Church, 201 North Field St. The Reverend John Glover will officiate. Committal Service will be at 3:00 P.M. Saturday at Loving Cemetery in Loving, Texas. Pallbearers will be her grandsons, Jesse Easley, Brent Garner, Stephen Garner, Chris Mayes, Bobby Mayes, C.W. Farris and Clay Barnard. A visitation will be held on Friday from 6:00 – 8:00 P.M. at the funeral home. Mary Glynn was born in Loving, Texas on January 18, 1931 to the late Rush and Clemmie (Cook) Bills. She passed away on Monday, March 25, 2019 in Cleburne. Mary Glynn and Neal Mayes were married on August 23, 1947 in Newcastle, Texas. After all three of her children were in school, Mary Glynn began workings as a florist in Wichita Falls and continued that profession as she moved from Wichita Falls, Texas to Jackson, Mississippi and then to Houston, Texas. She loved making people happy with beautiful arrangements and holiday flowers. Mary Glynn and Neal have been members of Field Street Baptist Church since their retirement in 1985. Mary Glynn was a member of the choir and participated in the Living Christmas Tree for many years. She loved to play bridge and board games. She is known and loved by many younger people at Field Street where she taught 3rd Grade Sunday School for many years. Mary Glynn is preceded in death by her parents and four brothers, J.R. Bills, Donald Bills, Jack Bills and Pat Bills and two sisters Leota Miller and Dorothy Ligon. She is survived by her husband of 71 years, Neal Mayes; daughter Joy Mayes Easley and husband Mike; son Bob Mayes and wife Vicki and daughter Terri Mayes Garner and husband Richard. Mary and Neal have 7 grandchildren: Chris Mayes and wife Jessica, Bobby Mayes and wife Cayla, Jesse Easley and wife Amy, Carly Easley Farris and husband C.W., Rachel Garner Barnard and husband Clay, Brent Garner and wife April and Stephen Garner and wife Samantha; great-grandchildren: Tex Mayes, Wyatt Mayes, Leihla Diaz, Shiloh Mayes, Daniel Mayes, Sara Easley, Hannah Easley, Jacob Ealsey, Rebekah Easley, Maddison Farris, Vantley Farris, Elsie Barnard, Noah Barnard, Harper Barnard and Hattie Garner. Mary Glynn is also survived my many other cousins and friends. 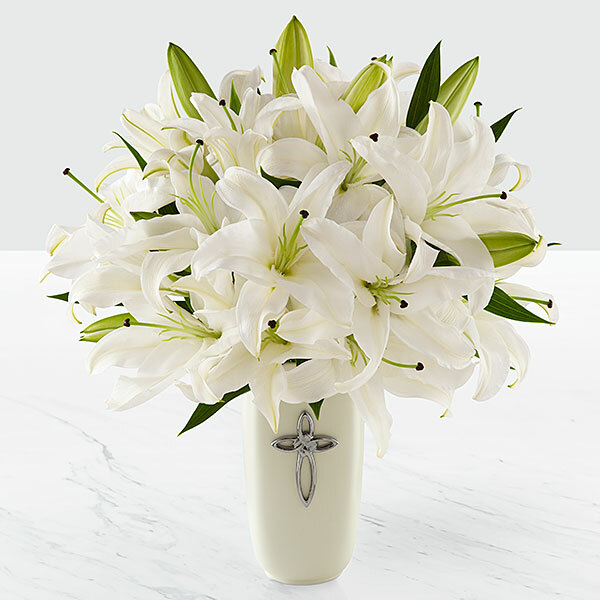 To send flowers in memory of Mary Glynn Mayes (Bills), please visit our Heartfelt Sympathies Store. 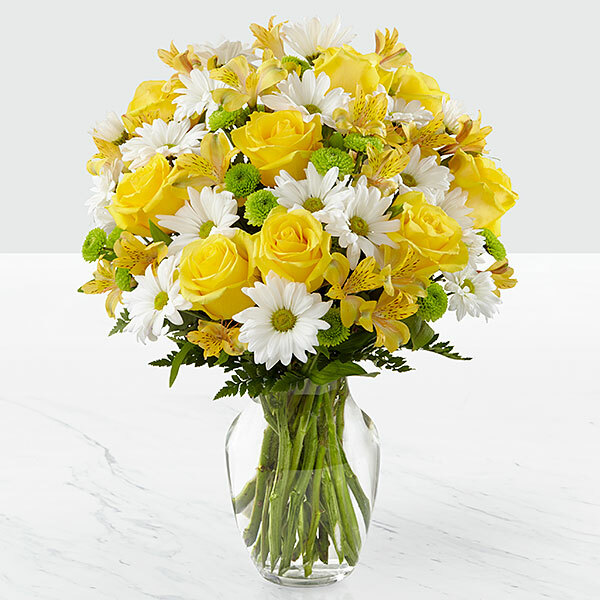 From Sam & Ruth Keyes and Family, Jim and Cindy Perrett, and others have sent flowers to the family of Mary Glynn Mayes (Bills). God grace to you. We cherish and miss the times are two families shared. From Sam & Ruth Keyes and Family purchased flowers for the family of Mary Mayes. Jim and Cindy Perrett purchased flowers for the family of Mary Mayes. The family of Kyle Dameron sends deepest sympathy. Mary Glynn and Neal have been so special to us. We love the Mayes family. 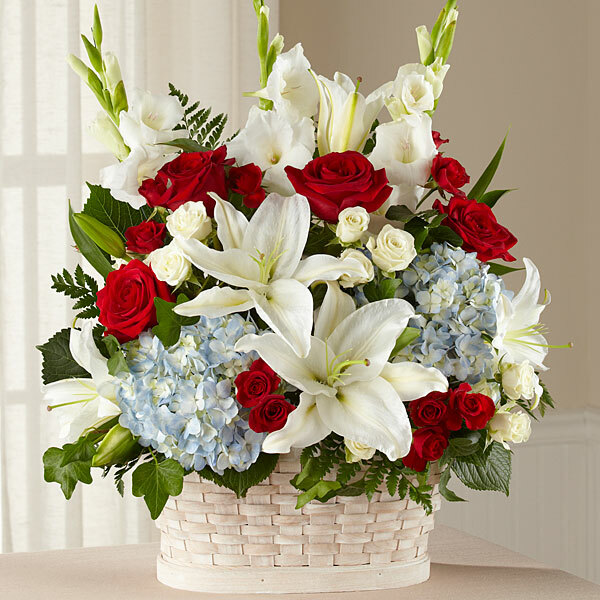 Jan Dameron, Lisa Dameron Trammell, Joe and Tracy purchased the The FTD Deepest Sympathy Arrangement for the family of Mary Mayes. Heartfelt Sympathies Store purchased flowers for the family of Mary Mayes. Beaty Families purchased flowers for the family of Mary Mayes.